The Honolulu Ki Society has been at it's current location in Nuuanu for over 40 years. The dojo was founded by our late Chief Instructor, Seichi Tabata Sensei and his beloved wife, Emiko Tabata Sensei. Seichi Tabata Sensei was one of Koichi Tohei Sensei's first student from Hawaii. Tabata Sensei studied Ki and Aikido for six decades under Tohei Sensei and had a great influence in the development of Aikido in Hawaii. He helped thousands of people through Ki and Aikido, and developed many top instructors who went on to establish their own dojos and become prominent members in their communities. 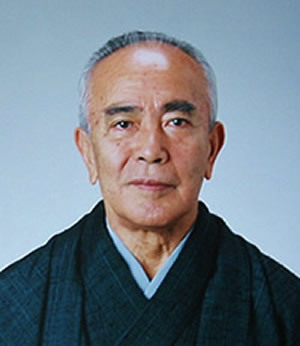 Sensei was still actively teaching Ki and Aikido as the Chief instructor of the Honolulu Ki Society, Seishinkan Dojo, until he passed away on November 18, 2013. 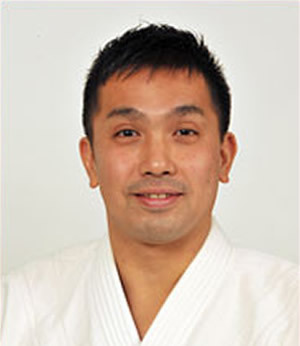 Seichi Tabata Sensei's son, Calvin Tabata Sensei, Chief Instructor for the Northwest Ki Federation, has since taken over as Chief Instructor for the Honolulu Ki Society.